KOCHI: Police launched simultaneous raids at the key offices of Popular Front of India and SDPI in Malappuram and Manjeri following the murder of SFI activist Abhimanyu allegedly by Campus Front activists at Maharaja’s College in Ernakulam a few days ago. Police also arrested two more persons in connection with the murder. With this, the number of arrested persons has gone to six. The police also raided the Sathyasarani Centre at Manjeri and Green Valley. A centre near Kadampuzha was also raided. According to sources, the State wide raids were conducted to collect details about the activists and the outfits involved in the murder of Abhimanyu. Teams, led by Deputy Superintendents of Police of Tirur, Perinthalmanna and Malappuram under the guidance of Malappuram Superintendent of Police Pratheesh Kumar. Police feel the murder was a pre-planned one carried out by professional killers. About 12 bank accounts of the activists involved in radical activities have been frozen Meanwhile, actor Suresh Gopi, also a BJP MP, called on Abhimanyu’s parents at at Vattavada in Kottakamboor in Idukki district. He assured of all possible help from the party. The CPI-M has already announced financial assistance to the family. The party has come forward to bear the expenses of Abhimanyu’s sister wedding slated for next month. The party also said it would construct a house for his parents. The party’s central committee member M.A. Baby visited Abhimanyu’s house on Saturday. 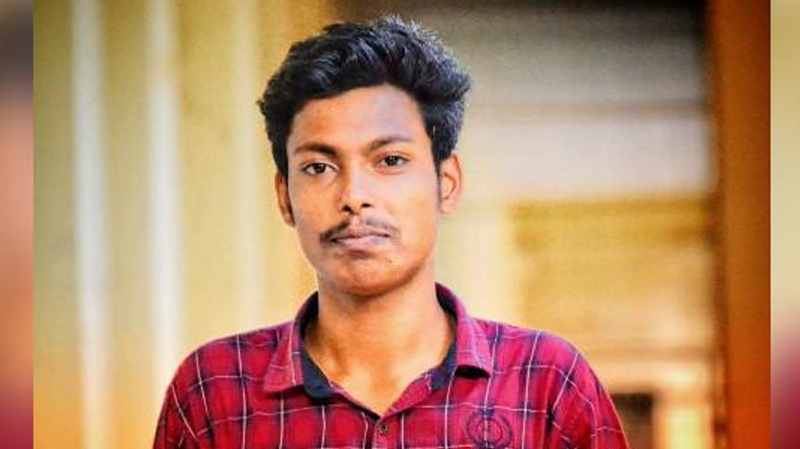 Abhimanyu, a second year undergraduate student of Maharaja’s College, was stabbed to death allegedly by embers of Campus Front following a clash over a wall graffiti welcoming newcomers to the campus on July 2.